The Commodity Futures Trading Commission (CFTC) has issued an advisory on initial coin offerings (ICOs) and crypto-assets, warning would-be buyers to do their homework before investing. Its “Customer Advisory: Use Caution When Buying Digital Coins or Tokens” mirrors, in some ways, words of caution that have come out of the U.S. Securities and Exchange Commission. That agency’s most famous warning to date is, perhaps, its fake “HoweyCoin” ICO website, which humorously warned investors about the risk involved in token sales, particularly those that offer outsized returns. And while the SEC has focused on the side of crypto-assets that may run afoul of securities law – with some synergies between the two sides taking place – the CFTC appears to be moving to clarify where such assets may be considered the types of financial products it regulates. 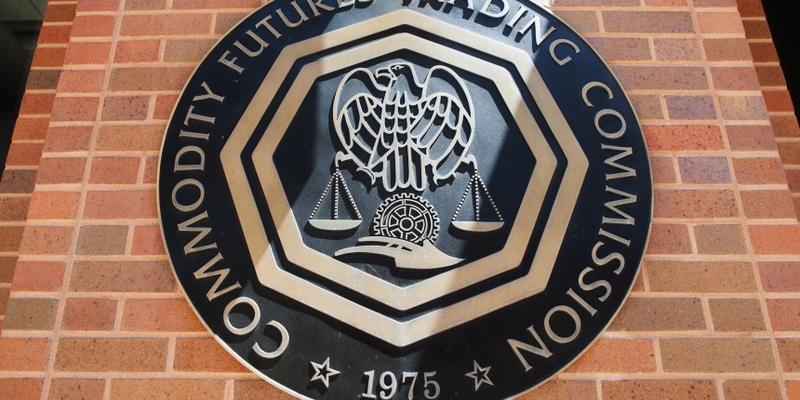 The agency noted that “digital tokens and coins can also be derivatives or commodities, depending on how they are structured.” Back in 2015, the CFTC first said that it considers cryptocurrencies like bitcoin to be commodities, and today’s missive indicates that some of the crypto-assets coming out in the market today could fall under the agency’s purview. To date, much of the CFTC’s public-facing work in this area has been focused on targeting fraud within the U.S. The agency has filed several civil lawsuits since the start of the year, and the CFTC is reportedly involved in an ongoing probe into cryptocurrency market manipulation.